Freeview has brought on a new head of marketing across its growing product and services set. 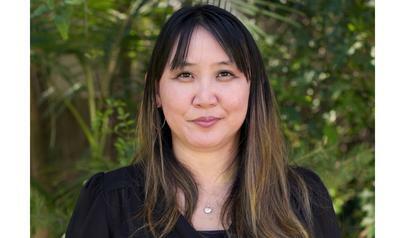 Jennifer Lee was most recently spent 15 months as associate director of marketing for Asia-Pacific at 20th Century Fox, and joins Freeview as head of market of marketing immediately. She replaces Scott Mota, who recently left the TV services provider in favour of a marketing director’s post at the Dendy cinema and distribution group. Lee has more than 15 years of marketing experience in total, including more than 13 years at Sony Music Entertainment. She said she was excited to bring her entertainment experience to the group. “Freeview has led an impressive and innovative program to revolutionise the TV experience, which makes it a very stimulating place to work,” she said. Freeview CEO, Liz Ross, said Lee was joining the organisation at a growth time, following the launch of its Freeview FV mobile live-streaming app last November. “Jennifer’s considerable marketing experience and understanding of the entertainment industry make her a great fit for Freeview and she will be a big asset for the organisation as we continue to expand our products,” she said.